Overstating the importance of dental health is impossible. The state of a person's mouth is directly linked to their overall well-being. The mouth is just another part of the body, so keeping it healthy promotes good health in other areas. People dealing with gum disease are at a higher risk of developing heart disease. According to the American Dental Association, people with periodontal disease are twice as likely to have a fatal heart attack as those with healthy gums. Gum disease is often caused by extended exposure of the gums to bacteria. This can lead to inflammation throughout the body, leading to cardiovascular issues. This inflammation is also responsible for the increased risk of heart disease. A good dentist will ask questions about a patient's medical and family history as it relates to heart disease when gum disease is detected. Having good oral hygiene becomes even more critical when a patient is pregnant. Women with poor oral health are more likely to have pre-term deliveries and low birth weight infants. Children being born with less than average weights or prematurely tend to have a higher risk of developmental problems and complications like asthma, behavioral difficulties, and ear infections. Pregnant women should make their oral health a priority to avoid this. People with diabetes are more likely to develop gum disease. Conversely, those with gum disease are more likely to develop diabetes. Since gum disease is an infection, it limits the body's ability to process glucose in the bloodstream. The body's natural reaction to the bacteria that causes gum diseases can also increase insulin resistance, thus increasing the person's blood sugar levels. 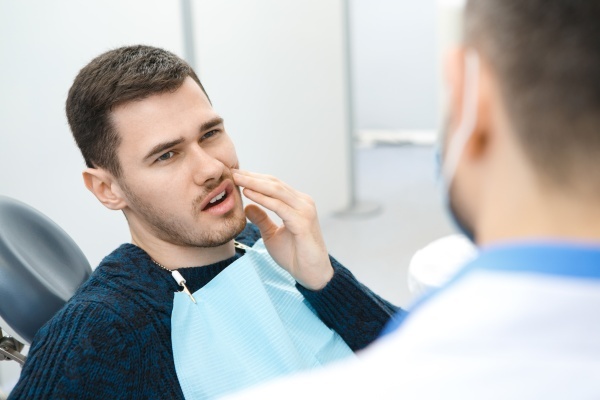 Regular dental checkups are an essential part of oral hygiene, and this also gives dentists an opportunity to detect severe issues like oral cancer in their early stages. 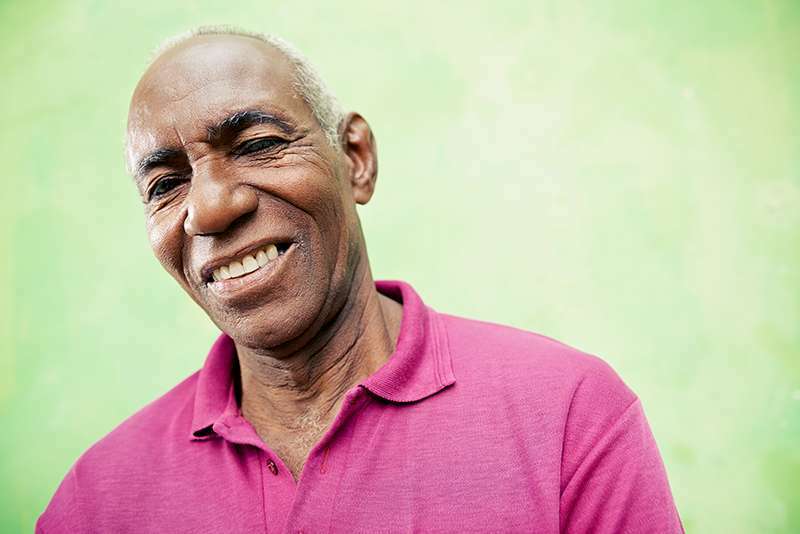 A precancerous lesion is often hard to identify since it does not come with any symptoms. However, dentists have lots of specialized training and tools that help them to detect even the tiniest lesions in the patient's mouth. Oral cancer is entirely treatable in its early stages, but only about 50 percent of people diagnosed with it live longer than five years due to the tumor not being detected early on. Brushing the teeth sends a signal to a person's brain that mealtime is over. That can be helpful to those who have difficulty practicing portion control. Brushing keeps the mouth clean and fresh, but it also reduces the person's appetite, mainly when a minty toothpaste is used. That is one of the reasons why it is so rare to find people who enjoy eating immediately after brushing. Contact us so we can help enhance your dental health! Want to learn more about oral hygiene? Schedule a consultation with one of our dentists today! Call (818) 483-9071 today to reach Clarisse Atakhanian DDS Inc..